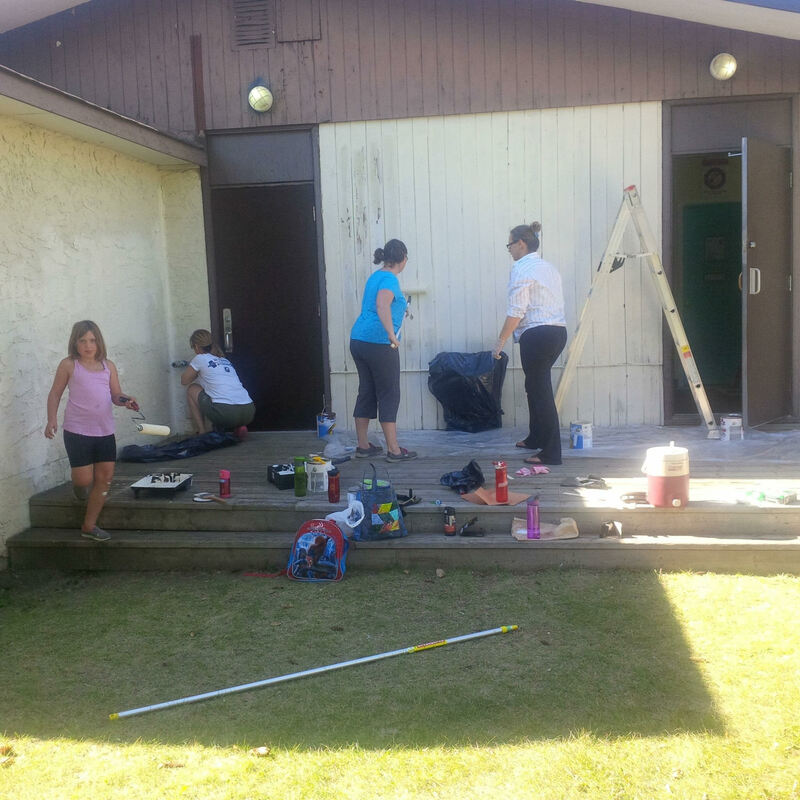 Knottwood Community League is in the process of developing a busy new hub for the communities of Satoo, Menisa and Ekota. The new community league centre will help revitalize the area through continual community engagement and activities. The Community League main facility was built in early 1977 with a donated and relocated 900sqft 1973 bungalow erected on a foundation. This facility has functioned as a community gathering area, and was created based on the need to provide early years development for many new and growing families, resulting in the formation of our school programs. As Knottwood aged so did its population and facility. Over the past five years, population trends have begun to revert back to those seen in earlier days (late 70’s) – numerous young families are moving to the community in need of a rejuvenated league. A major component in this rejuvenation is our initiative to create a new Community League Centre. Various initiatives have been undertaken to prepare and execute a plan for the creation of the new Community League Centre. This plan is based on the board’s community revitalization proposals and through continual community engagement. As a result, the board has determined that the current facility is outdated and does not support the needs of the community or the programs and events planned for the revitalization of our neighbourhood. KCL has contracted a project manager and architect to help us develop a concept plan for the new facility. We’ve also been developing a needs assessment, including information from our public survey, to determine the sustainability of the project. We have collected information through schools, membership emails and other digital communications. Watch this space – and the site at Satoo, where our community centre will grow!